In 1990, ten students in Burleson, Texas felt led to pray during a youth group retreat. 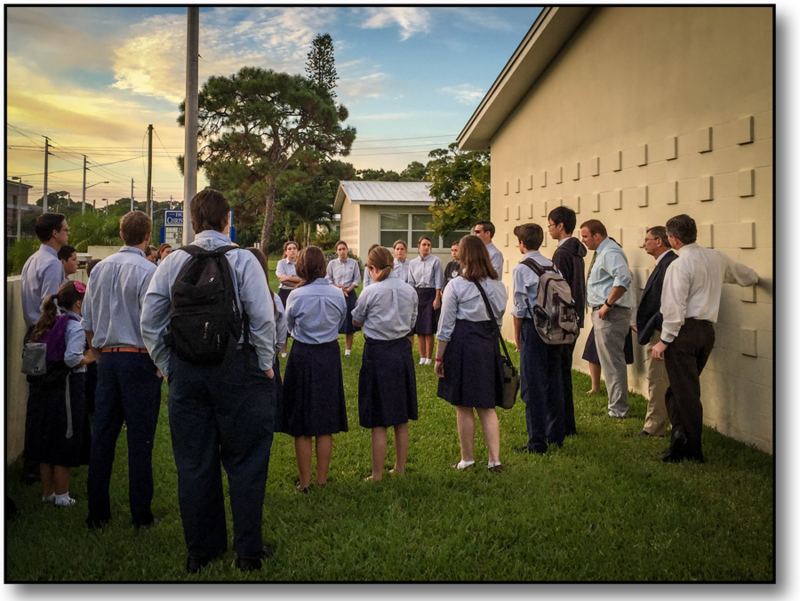 Their experience in prayer was shared with others at a youth conference and the first annual “See You at the Pole” prayer event was scheduled for September that same year. This year the international event, See You at the Pole, was scheduled for September 23rd, 2015. 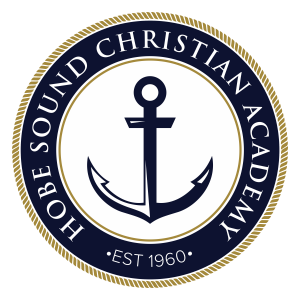 Students and Faculty from HSCA were proud to participate in the event this week by arriving at school early to join in prayer at the school flagpole. Prayer was led by Principal Jones, Mr. Bozone and several students for a number prayer requests. We were privileged to join together in prayer with students and Christians from across the nation and the entire world.